Can I bring my own mouse / keyboard / controller? 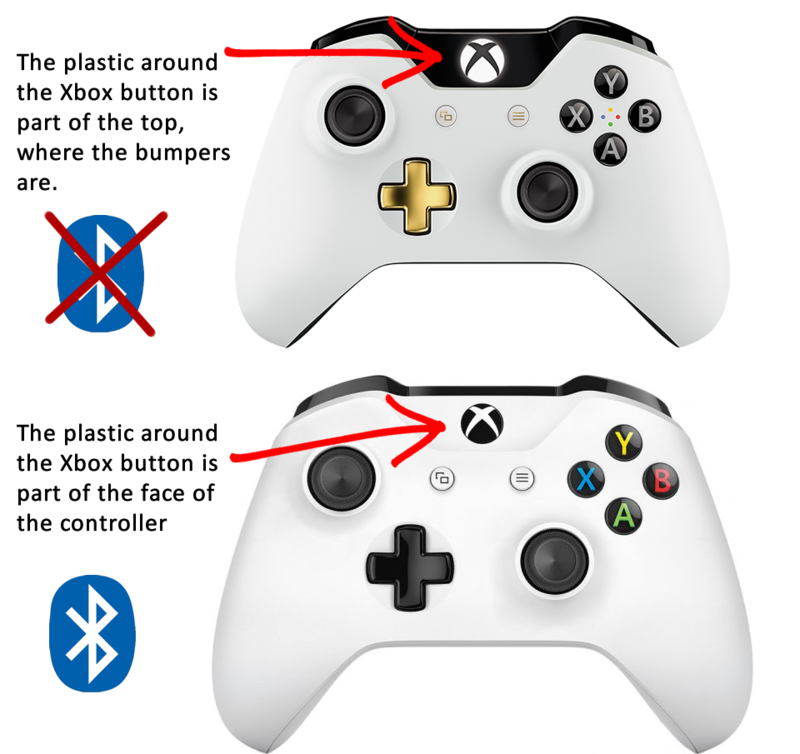 Our computers support PS4 and Gen2 Xbox One Controllers, however we only support users mice and keyboards for accessibility reasons (feel free to email us). Does Left Click Lounge have an age requirement? You must be 14+ or comfortable playing PC to use our PC section, the rest of Left Click Lounge is all ages. Do I need to pay if I'm not playing games? Yes, you must pay to be in Left Click Lounge. We currently offer FREE bottled water and Pay-What-You-Want coffee; and will offer more food and drinks in the future. Drinks are allowed anywhere in the lounge. Food is allowed on 3rd floor. Can I reserve a seat for myself or my group ahead of time? Yes! Head over to our Reservations Page for more info. Yes! Check out our [Events page] and join us on Discord, Instagram, Facebook, or Twitter to stay up to date! How frequently are the PC stations cleaned? We thoroughly clean our PC stations (Mouse, Keyboard, Headset, Mouse Pad, Table, Chair, Controllers) after every person. We also offer Purell wipes at our front desk. Can I request a specific stream to be put on one of the tvs? Yes! Let us know and we'll do our best to accommodate everyone! Can I install my own games or programs on the computers? In order to ensure a smooth experience for everyone at Left Click Lounge, we currently do not allow the addition of games or programs. Can I suggest a game or program be added to Left Click Lounge? Yes! Please email us any suggestions!